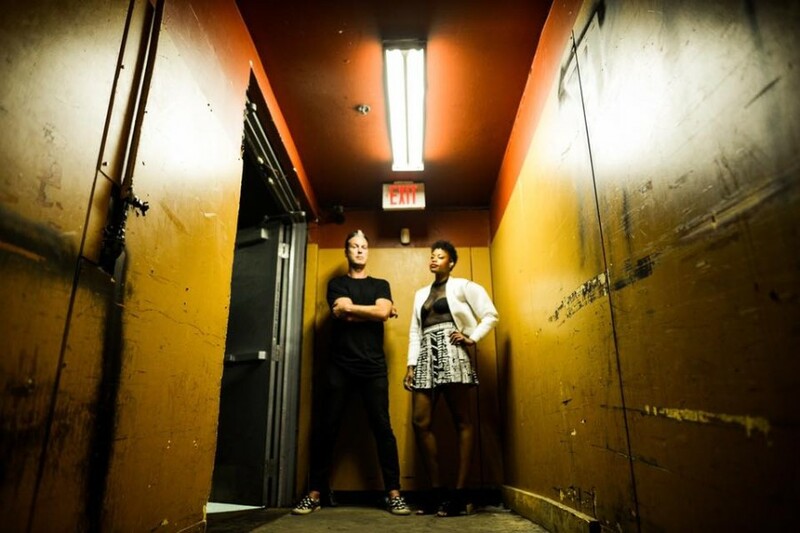 Last week, Los Angeles-based alt-pop band Fitz and The Tantrums released “123456” along with the music video from their upcoming fourth studio album. Followed by, the band dropped another song from the album, called “Don't Ever Let Em” on March 24th. The new album (yet-untitled) is expected be released this year and is their first LP in thee years. 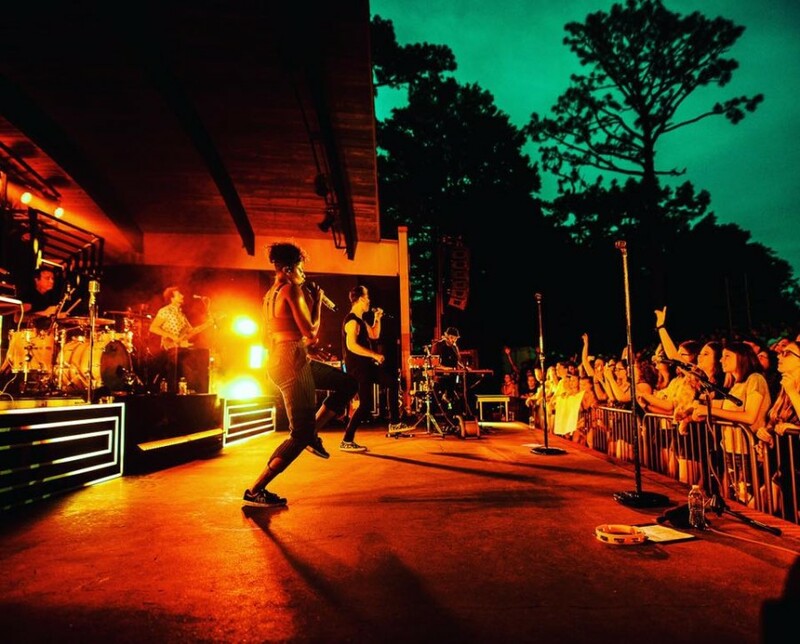 Also, you can catch Fitz and The Tantrums live this summer on a co-headlining tour with Young the Giant, which launches in June.